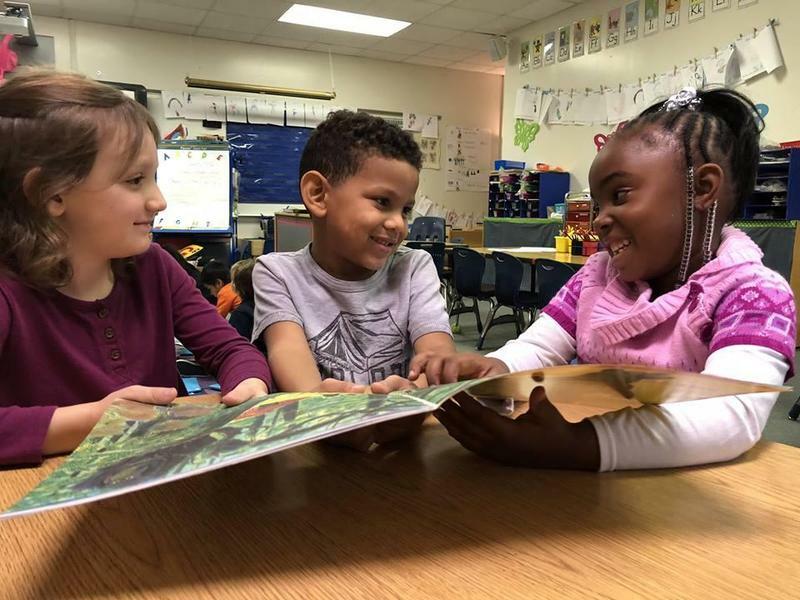 Need to enroll a student who is new to Spartanburg School District Six for the 2019-2020 school year? 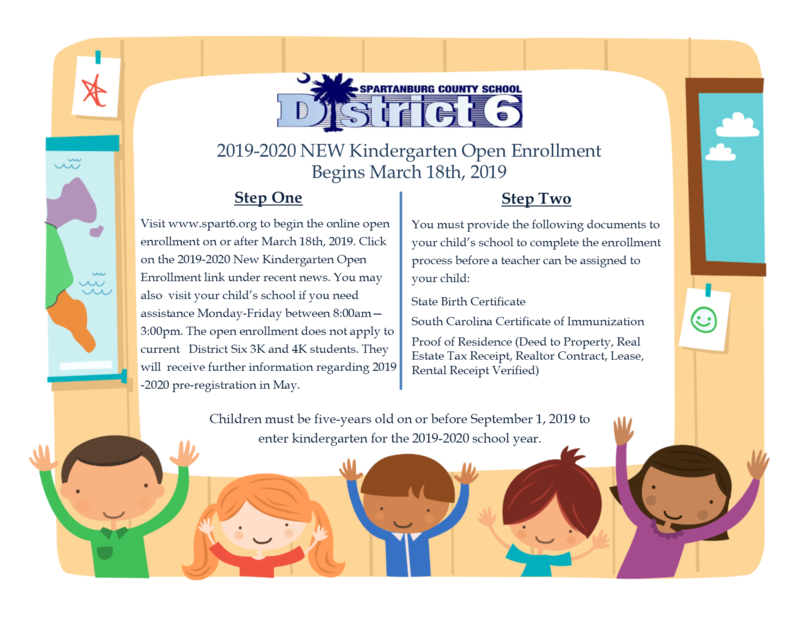 Open enrollment begins Monday, March 18, 2019, for kindergarten students not currently enrolled in our pre-k program! 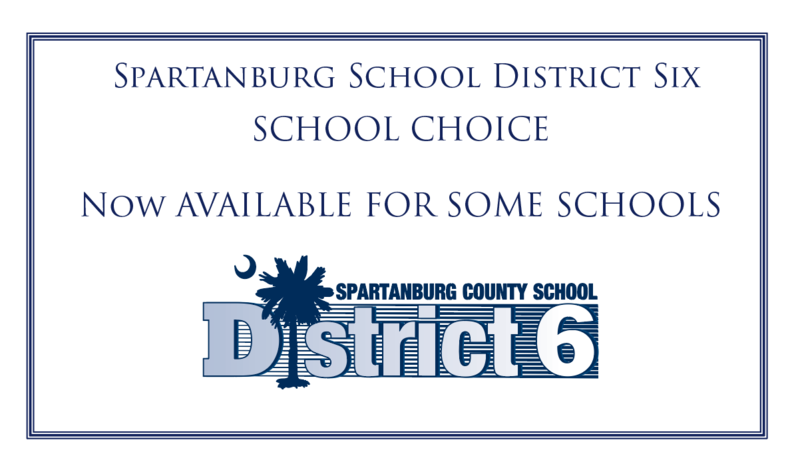 School choice is now available for the 2019-2020 school year.